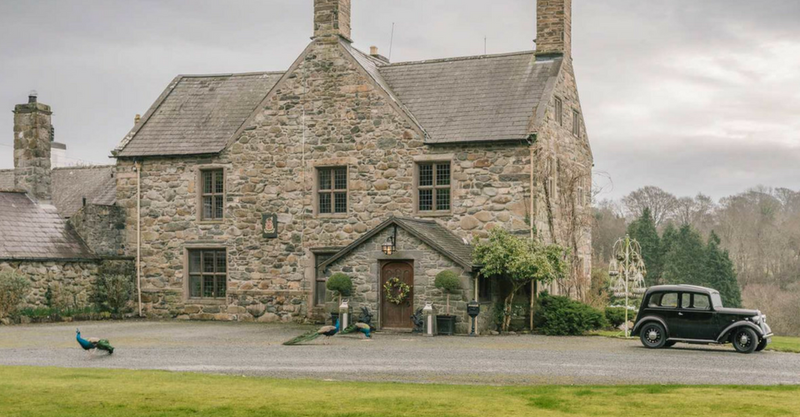 A stunning wedding venue in North Wales, Talhenbont Hall is an exclusive country estate surrounded by 100 acres of beautiful ancient woodland and gardens. 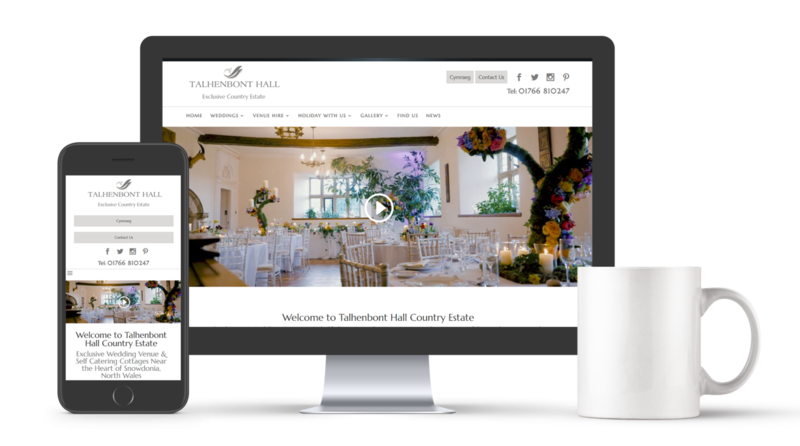 Talhenbont Hall requested a responsive website to showcase their grounds and services as a wedding venue with accommodation for guests with the ability for couples to book onto open days. We began the process by meeting with the client to discuss their requirements for the website. It was important for us to agree on an approach to take the project forward and for it to be successful. 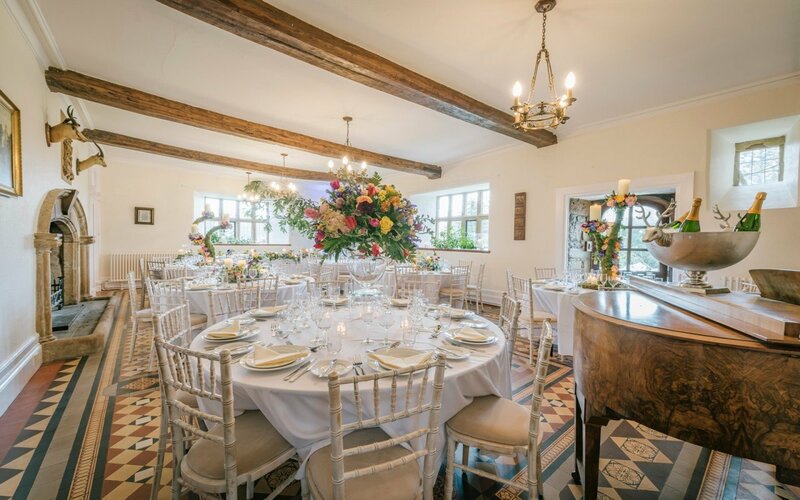 The design of the website was based on using lots of high quality imagery to promote the facilities available at the venue as well as the different types of wedding accommodation.